Another simple outfit of the day post! Here's what I wore to a random and lazy day at school last week. I'm on jeans again since, for your information, we have a university dress code. 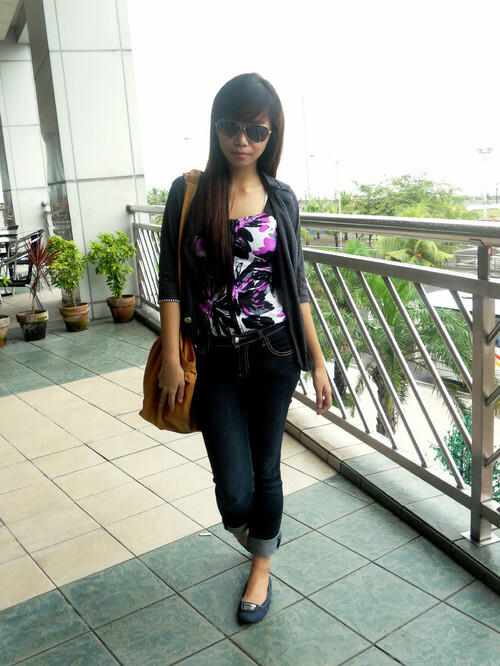 Headed to the Mall of Asia afterwards to have late lunch and milk tea! 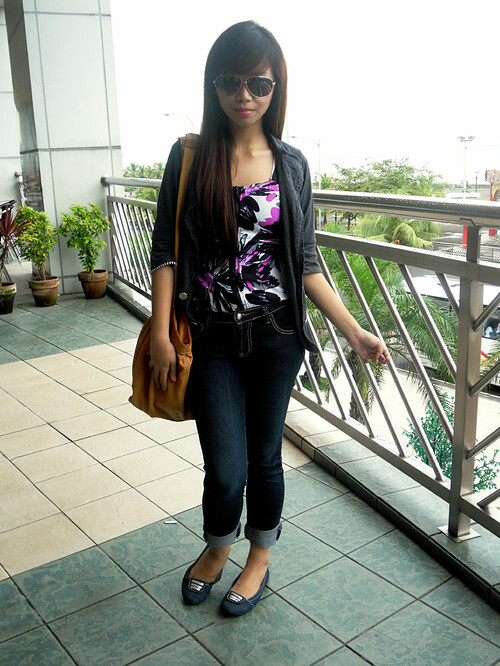 I love this new pair of jeans that I got from Terranova! So glad it fits me perfectly! In case you don't know, I buy most of my tank tops, scarves and jeans there. The paint splatters on my top just tickled my fancy so much, it made me forget to wear accessories! I adore how the print speaks for itself. This bag looks familiar, yes? 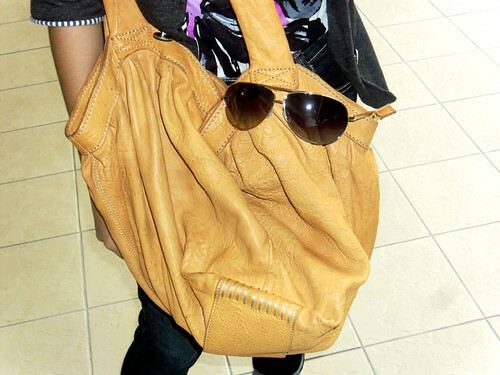 Chat Chat bag that I bought from Camille Co during the Bloggers United last summer! 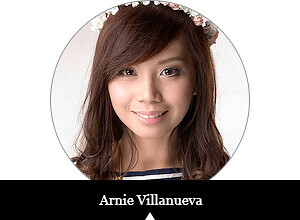 And speaking of which, I cannot suppress my excitement for the upcoming Bloggers United 2! It's gonna be a blast for sure! See you there, loveys! Had Cocoa with Rock Salt and Cheese with my loves ate Deanne and Kevin the next day! And the moment I'm typing here, I can't help but crave and drool over these drinks. I'm definitely coming back for you, babyyy!! 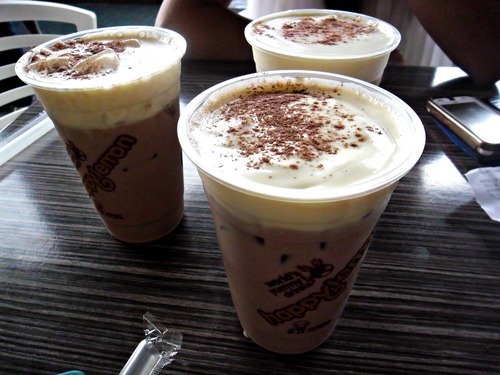 wish to try milk tea with you. where do you usually get this drink? Very pretty. Love your jeans, too! I'm a newbie to milk tea and have only tried three so far (my fave is also Happy Lemon). Is Cha Time any good? Better than Gong Cha? Yay thanks, Angel!! ☺ Happy Lemon is also my favorite! Nag-crave tuloy ako suddenly! 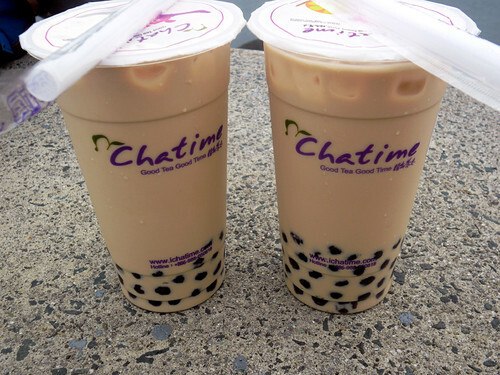 Hahaha Chatime's really good, you have to try it!! Hmm, haven't tried Gong Cha yet. Take me there, babe!! That top looks fabuloza! ;) and girl, you are an addict for milk tea! haha. guess we share the same addiction! hahaha! Yay Roxy!! Thank youuu hahaha sure you've got HOTSTUFF pieces with you as well! Post 'em!!! I'd love to see!